Jennie Garth posted a photo to her Instagram account this week that showed her with her Beverly Hills, 90210 co-star Tori Spelling. Trolls began posting some hateful comments and Jennie took it upon herself to personally respond to some of the hate that she was receiving. See more of the responses below, and check out her Instagram to see the photo. Jennie Garth faced some backlash this week after she didn’t acknowledge the death of her friend Luke Perry on social media. The 90210 actress posted on Instagram for the first time since Luke‘s death and she wrote about International Women’s Day instead of her friend on Friday (March 8). After some fans lashed out at Jennie for not posting about Luke, she decided to speak out. “Hey everyone … I chose to post a pic of my girls today. Because they are my life. Because today is a day to celebrate all women. It took a lot for me to want to celebrate anything. I thought about it and I know that’s the way my dear friend would have wanted it,” she wrote. Jennie Garth and her husband Dave Abrams are officially filing for divorce, according to TMZ. 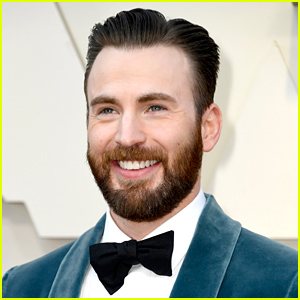 Last November, the couple announced they were taking time apart to work on their marriage and were reportedly not living with each other. It unfortunately looks like Jennie and Dave were not able to work things out. The couple got married back in July of 2015 and do not share any children. 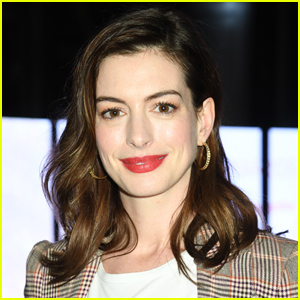 Jennie was previously married to Daniel Clark as well as Peter Facinelli, with whom she shares three children – Luca, 20, Lola, 15, and Fiona, 11. 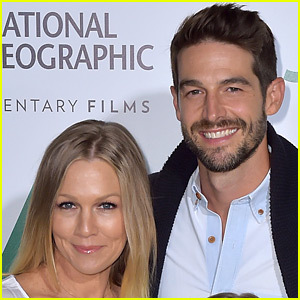 Jennie Garth and her husband Dave Abrams are taking time apart, though they are not legally separating. The 45-year-old former Beverly Hill, 90210 actress’ rep confirmed to Us Weekly that she and Dave, 36, are working on their marriage. Jennie and Dave, an actor and restaurateur, got married in July 2015. She has three daughters – Luca, 20, Lola, 14, and Fiona, 11 – from her marriage to Peter Facinelli. 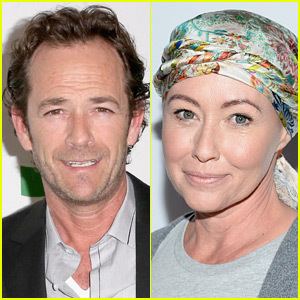 Luke Perry said some very kind words about his 90210 co-star Shannen Doherty while reuniting with other cast members at REWind Con this past weekend in Illionois. Shannen was not able to make it to the event as she is undergoing treatments for breast cancer. Jennie Garth took to Instagram to post a tribute to Shannen. “To my soul sister @theshando strongest lady i’ve ever known. 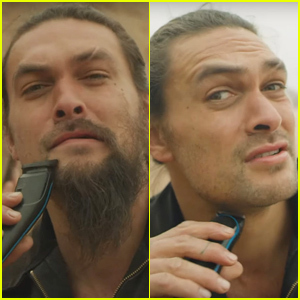 then and now. i used to be threatened by your spirit, now i’m in awe of it. You’ve taught me a lot about speaking my mind and not being afraid of my power. i’m so grateful that young me got to be friends with you. but especially ‘old’ me! the best is yet to come on this crazy journey!! love you! #fightlikeagirl #fightlikebrenda #aries,” she wrote.